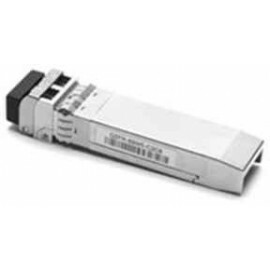 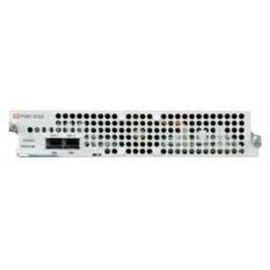 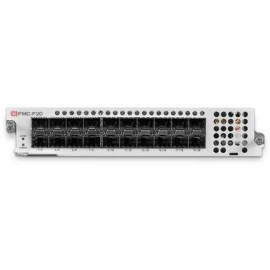 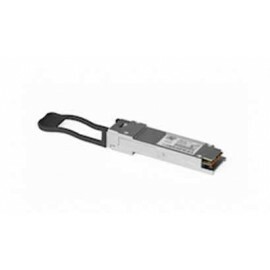 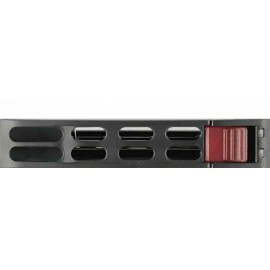 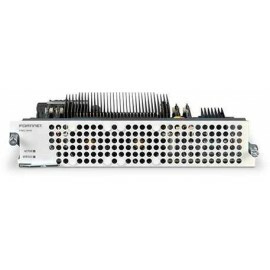 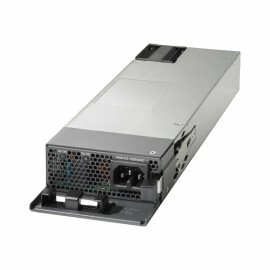 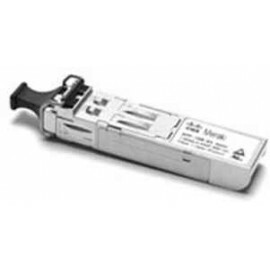 FMC-F20 FW module, 20 1-Gig SFP ports, includes 4 SX SFP transceivers..
FMC-XG2 Security Processing Module (SP2) acceleration, 2 10-Gig SFP+ ports, includes 2 SR SFP+ transceivers..
FMC-XH0 Security Processing Module (SP3), no external interfaces..
Fortinet storage modules extend the capabilities of FortiGate multithreat security systems by adding local storage for security and system event logging. 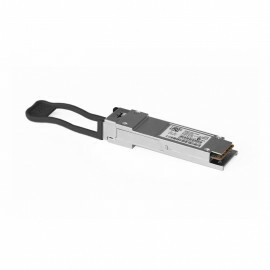 The modules can also enable the WAN optimizati..
Meraki 1 GbE SFP Copper Module..
Meraki 10G Base LR Single-Mode..
Meraki 10G Base LRM Multi-Mode.. 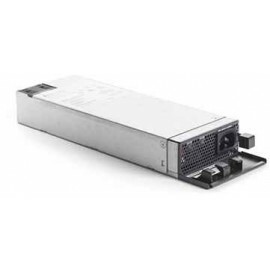 The Cisco Meraki Power Adapter delivers reliable power for Cisco switches. 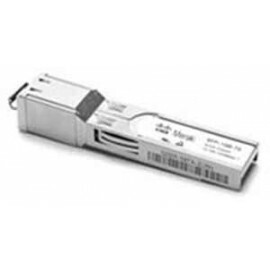 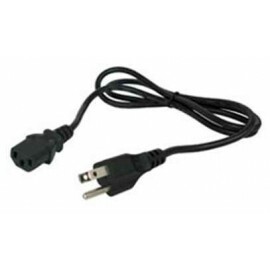 This Cisco adapter provides an output of 640 watts. 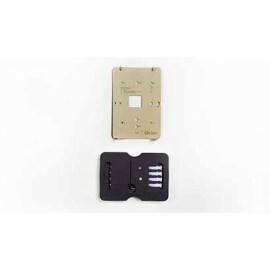 It is compatible with Cisco Cloud Managed MS320-24P, MS320-48LP, MS350-24..
Meraki L-Shape Wall Mount Bracket for MV21 and MV72..
Meraki LR4 QSFP 40G Transceiver..
Meraki Pole Mount for MV72..
Meraki Port Security Mounting Kit for MR30H.. 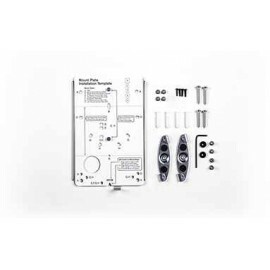 The Cisco Meraki Wireless Access Point Mounting Kit provides replacement mounting accessories for Cisco Meraki MR18 access points, and can be used to mount on most 9/16.. 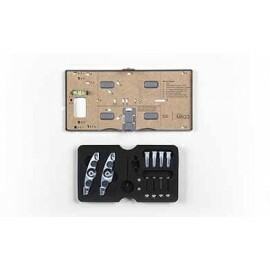 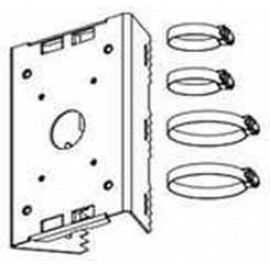 The Cisco Meraki Wireless Access Point Mounting Kit provides replacement mounting accessories for Cisco Meraki MR26 access points, and can be used to mount to most 9/16..
Meraki Replacement Mounting Kit for MR30H.. 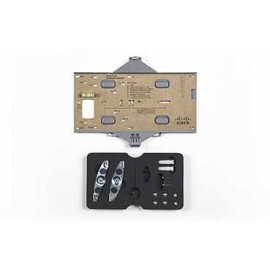 This kit provides replacement mounting accessories for Cisco Meraki MR32 access points, and can be used to mount to most T-rails. 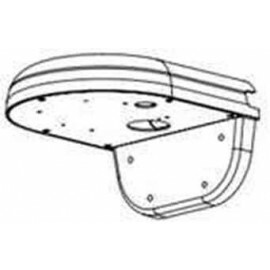 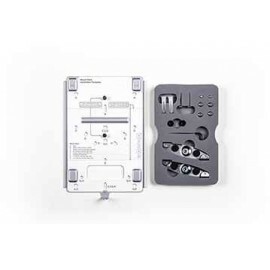 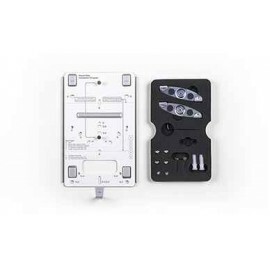 The kit contains a replacement mount plate, drop ceiling clips with se.. 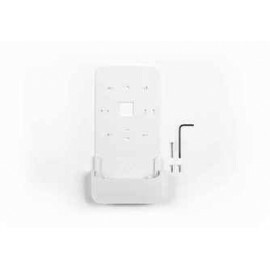 The Cisco Meraki Wireless Access Point Mounting Kit provides replacement mounting accessories for Cisco Meraki MR33 access points, and can be used to mount on most 9/16..